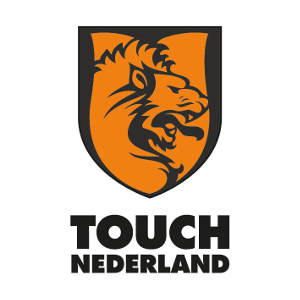 Through Membership and Affiliation the European Federation of Touch aims to protect the sport of Touch to ensure its continued growth throughout Europe and to support the aims of the Federation of International Touch. 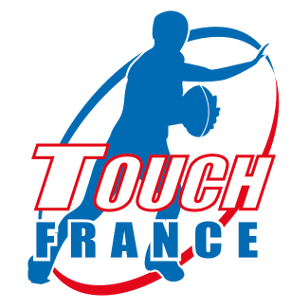 The European Federation of Touch is the governing body of Touch in Europe and acts on behalf of the Federation of International Touch. A good place to start is by finding a local affiliated league. 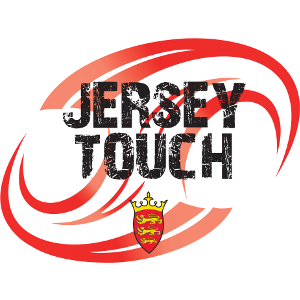 Here you can get involved with one of the fastest growing sports in Europe, meet new friends, gain new skills and of course play Touch. To help you kick start your involvement, you’ll need to find your National Association. 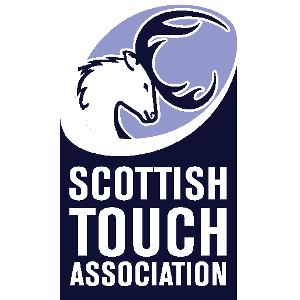 The links below will take you through to your Association, and from there it’s really only a few steps before you’re out on the pitch playing. Another good place to start is by getting familiar with the rules. These are drawn out here and will assist getting the basics right. 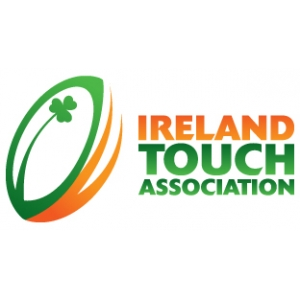 Don’t worry if it’s all too much, National Associations have volunteer coaches that will help refine your skills. 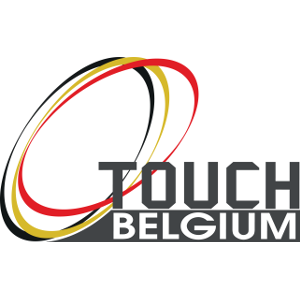 The European Federation of Touch gathers 22 Members, and therefore represents 22 National Touch Associations from across Europe in the following countries. 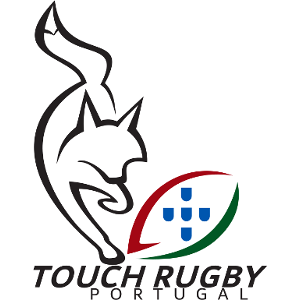 EFT Members are in the process of building a stronger Touch community across Europe. They pay an annual fee to EFT and may be part of EFT General Assembly. 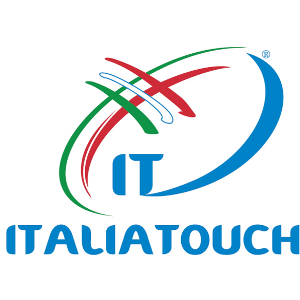 EFT provides to its members its actions, such as event delivery, fundraising at the European level, resources sharing and directions for the future of Touch in Europe. 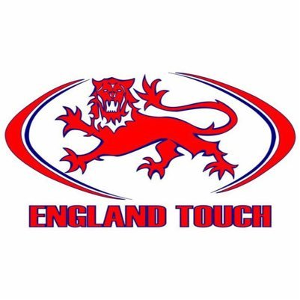 Active Members of EFT are National Touch Associations (or regional touch Associations if no National Association exists for the respective country) with an active History in the sport of Touch. 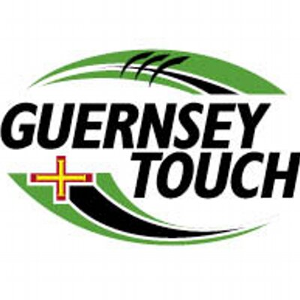 They attend internationals competitions organised by FIT, such as European Touch Championships or Touch World Cups. 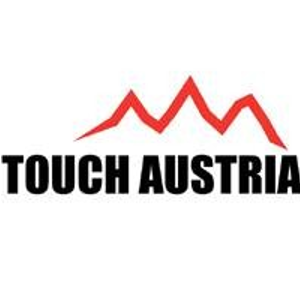 These sport Associations has been particularly active in the development of Touch across Europe since the last decade. They represent more than twenty thousands of players. 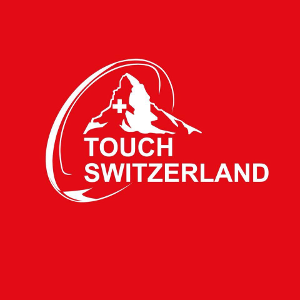 They endorse a role of serving the Associated Members of EFT for developing the sport of Touch in their country (see below). 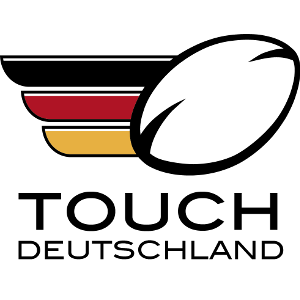 The European Federation of Touch utilise the FIT Global Rankings for European Rankings. Every month the FIT Event Commission will publish the current World Ranking for every division. FIT is committed to encouraging, rewarding and acknowledging the results of international competition. 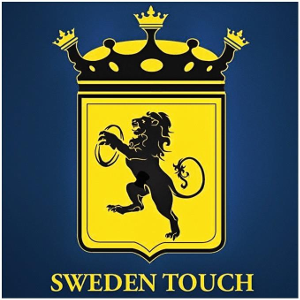 To encourage more international competition there are incentives built into the ranking formula that reward nations for playing in sanctioned internationals. Publishing the rankings monthly provides acknowledgement of the results. 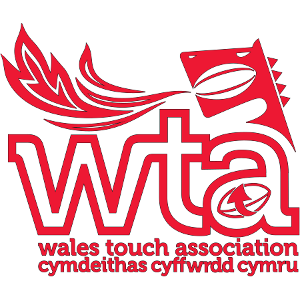 In the past the number of internationals played between World Cup’s has been limited mostly to Trans-Tasman events and the European Championships. The Federation would like to encourage member nations to conduct more sanctioned bilateral events, with the possibility of improving standings in the World Ranking as an incentive to do so.